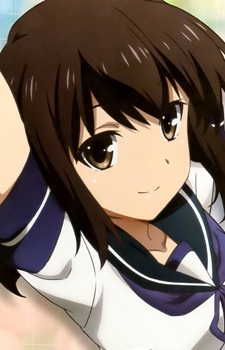 She wears a serafuku with short sleeves, shared with most of Fubuki class. Fubuki has an earnest and diligent personality. Though she lacks many personality quirks, she takes her idol, Akagi, to high regard, dancing around in bliss after a simple pat on the head.